If you own a business, then you ought to put security on top of your priority list. True, there might be other priorities, crucial decisions to be made, deals to be struck, but in light of it all, forgetting the most important element – security – can have disastrous ramifications. Lax security can lead to information leaks, theft of valuable assets and also, endanger the lives of your employees. This is why, every business, irrespective of its size or scale, needs to take security seriously and hire a competent commercial locksmith that can provide guidance at every step of the way. 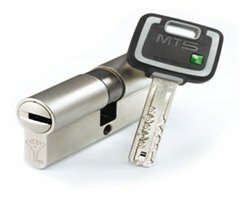 Find your trusted security advisors and locksmithing experts at Los Angeles Lock & Door! Over the years, we’ve dealt with countless commercial clients including offices, retail stores, industries, institutions and more. While we customized our services depending upon their unique requirements, there was one thing in common: the professional touch. 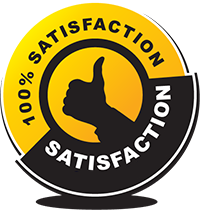 Thanks to our commitment to serve and passion for the trade, we’ve amassed a huge number of satisfied clients. 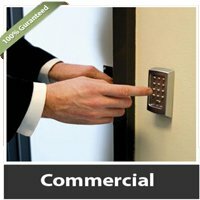 If you haven’t found a reliable locksmithing partner for your commercial space in Los Angeles, CA area yet, you don’t have to look elsewhere: Los Angeles Lock & Door provides elite and affordable commercial locksmith services. 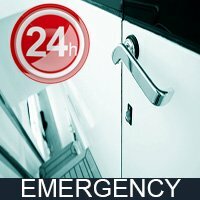 We are your one-stop commercial locksmith in and around Los Angeles. 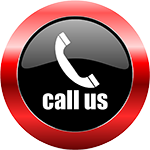 Consult us today!